As all of you are probably aware I'm huuge fan of TCG games and my favorite is MTG. But today I will not speak for MTG but for another TCG that is at least at the level of Magic: The Gathering – Infinity Wars by Lightmare Studios. Infinity Wars is free online TCG for PC and MAC only (no mobile devices for now) and it will probably never see physical version as its made in such way that it will be nearly impossible to be played live. Infinity Wars will remind you of other TCGs only by its basics – played with cards which attack each other, you win when your enemy is left with zero health, need resources to play cards, you get new cars, trade them with other players and build your own decks to see those other players beaten. And that is, the core mechanics of Infinity Wars are rather unique and I personally have not seen them in other games of this kind. Did I have your attention? Good, let’s get started then. 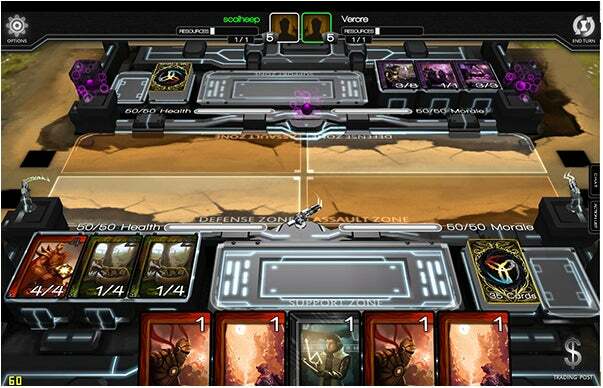 First, unlike many other card games the field in IW is separated in six main fields, three for each player – support, assault and defense zone. In the first you initially summon your units/beasts/monsters or whatever you call them, here they're called characters. In this zone they recover from their exhausting summoning (yeah, exactly like the summoning sickness) for one round and after that they can be deployed to either the assault or the defense zone. Also at any time you can withdraw your characters back to the support zone and protect them from effects that will affect them otherwise. The other two are pretty straightforward – in the defense zone you play the characters that will protect your fortress (in Infinity Wars you and your opponent attack each other’s fortresses) and in the other one the ones who will attack the enemy. In IW the turns resolve simultaneously. While you deploy your troops and cast your spells your opponent is doing the same, but you don't see what exactly he is doing. When you're ready with all this you click end turn and if your opponent has ended his your moves resolve – all troops attack/defend, spells are cast and so on. At this moment you have no control over what is happening on the board. Now before I tell you what factions and cards there are I'll tell you more about the resources in the game. IW uses the same mechanic as Hearthstone – you start with one and on every turn you receive one more resource. There are cards that can modify that...of course. This is your main resource system and there is purity which is...well the resource needed when you build your deck, that's the easiest way to explain it. You already know where to find the purity cost of the cards and now I will tell you how to obtain it. For your deck to be legal one you need to have 3 commanders, commander can be any character. Based on the faction of your commanders you get purity. The maximum purity you may need is 3. You may choose to have 3 commanders of one faction and be able to play the strongest cards from it or you can mix different commanders and have little of everything. At the bottom of the card you'll see their power and health(if it is character), just above these two is written any abilities the card have if it does not have any then you will find some flavor text instead. In the top left corner you see the purity needed for the card and in the right top corner you will see the resource and morale cost of the card(the card again will have morale cost only if it’s a character). Now I know I said that the game ends when your health drops to zero, but this is not exactly true. You also have morale and if it drops to zero you also loose. Every character have morale cost, you lose morale equal to the morale cost of a character. You don't need both of those to be zero to loose. Characters can be played in either the defense or the assault zone, BUT they're not bound to those zones. On every turn you can transfer cards from the assault to the defense and vise-verse. Also there are characters which can be summoned directly to the assault or defense zones without going through the support zone. When unit is deployed it will defend/attack only the enemy exactly on the opposite to it, unless it has ability that states otherwise. But while this does not sound good, what is really good is the fact that once deployed in certain order the characters can be reordered in any way you want. Why this is so good, you ask, because units don't recover their health automatically like in other TCGs, but instead they remain “wounded” so to say. Now after you know how to battle, you know how to build your deck I'll tell you with what kinds of cards you will do it. There are five basic types – characters, spells, abilities, artifacts and locations. The characters as I already said are the monsters you summon to battle your opponent. They can be humans, spirits, beasts, demons, artificial, undead and angels. Abilities and spells are very similar, they're all cards that are not characters, but in some way affect those. They buff, deal damage, return characters back to hand etc. Artifacts are cards that played once in your support zone they give bonus while on the board. Locations are cards similar to artifacts, but while you can have many artifacts at once, you can have only one Location active at a time. Flame Dawn – those warmongers are your classical aggressive faction, they will try as fast as possible to stomp you with their massive armies. Also they really remind me of the humans in Warhammer 40K which just make them more badass! Cult of Veroe are merciless, dark spellcasters which will shower you with nasty magic and run over you with demons and if this is not enough Verorians are so inept in the dark arts that they will gain more and more power with every enemy that die. The Warpath - This faction is probably my favorite, consisting of massive, vicious, wild beasts that will just trample your enemy's defenses. It sounds simple and boring, but seeing how you build bigger and bigger herd of destruction with every turn is such a good one. 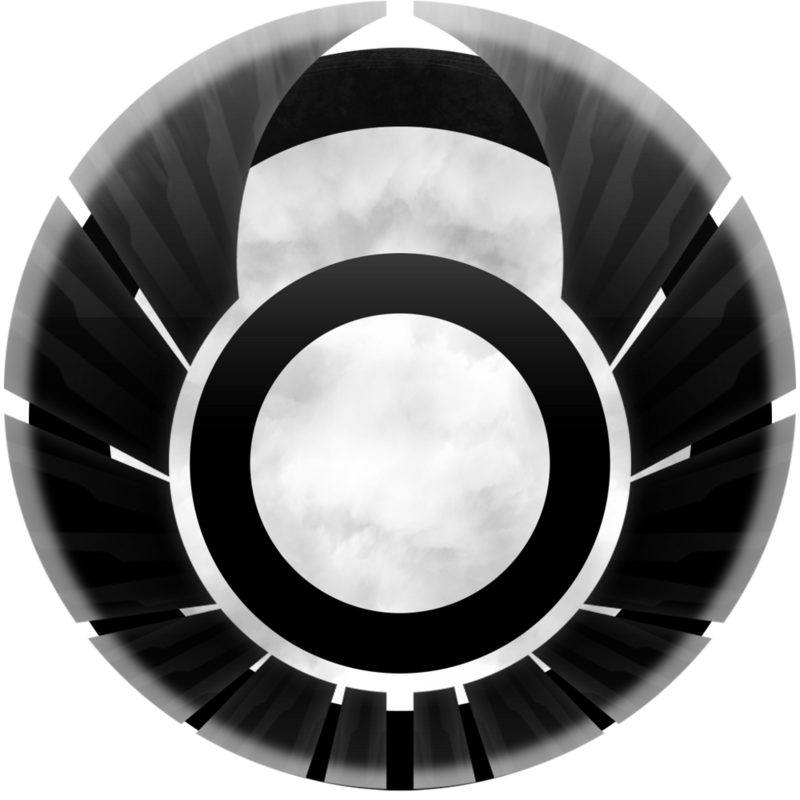 Forth in the list comes the Genesis Industries, faction using technology and synergy to the maximum. This faction can literally bury you under countless small droids or while holding you off manage assemble this powerful, giant robot that will just kill you with one hit. The Sleepers of Avarrach - nightmarish combination of undead and technology, The Sleepers will rise again and again to fight and devour you. And not only that but they will also turn your own dead against you. The Exiles are another “evil” faction. The story goes that they're exiled verore who has returned for revenge. Demons, discarding, sacrifice and disrupting the flow of the game is the main strategy the Exiles will use. The Decedents of the Dragons is the only faction which main strategy is to defeat you by lowering your moral to zero. Their troops usually have a lot of health, abilities to lower your moral while characters are in play and so on. Also they're Chinese/Japanese themed which is always nice. 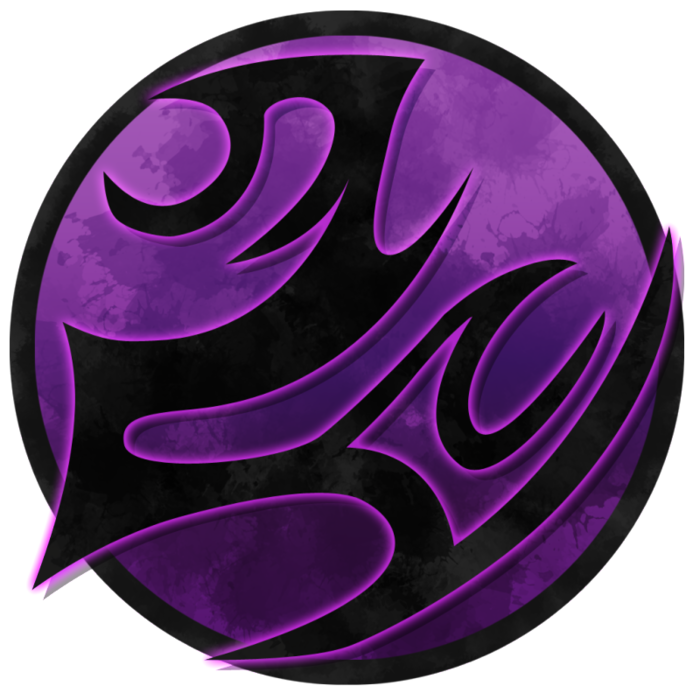 And the newest faction in the game, the Overseers of Solace. Angelic race which had come to purge the world of all evil. They introduce new mechanic in the game – ascension. When they ascend they get new abilities. 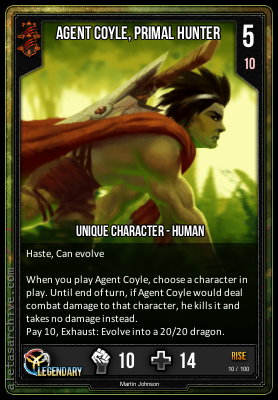 This is also the main strategy of the faction – ascension and synergy between the cards. Now after I told you so much about the game, I'll give you my own opinion, if you don't care about it just skip to the download links at the end of the article. As you have probably noticed already I really like IW, it's amazing game and what is the best is that you don't need to spend any money at it. Finish the tutorials, the campaigns and all other "vs AI" content and you will have enough cards to make a good deck for yourself. Also every day you log in it will give you random card, for the first three matches every day it will give you cards, for level up, for reaching certain thresholds etc. The game literally throws cards at you. The art on the cards - amazing! And they're also animated! Think about it, it's really cool! The game offers strategies as deeps as the ones in Magic if not even more. It is simply fantastic, from almost every standpoint! The only things I don't like are first that the game have close to no lore, but it's also young game and coming up with lore for a game is a lot of hard work, so this is minor issue. And second the major issue for me is that the little of lore that the game has sounds a lot like Magic: The gathering. Many worlds, people traveling between them. Look at the factions - the Warpath, the Overseers if you're familiar with Magic lore/play styles you will immediately see the resemblance with green and white cards/factions. Now I'm not saying that the game is rip-off MTG, because it is not from gameplay standpoint, but lore and factions, let's just say that the similarities are too many. This of course is just my opinion and you're totally free to agree or disagree with it. Infinity Wars is still great game and I wholehearthedly recommend it to you. "May you draw well!" and until next time. Публикувано от Sharki в 11:00 ч.